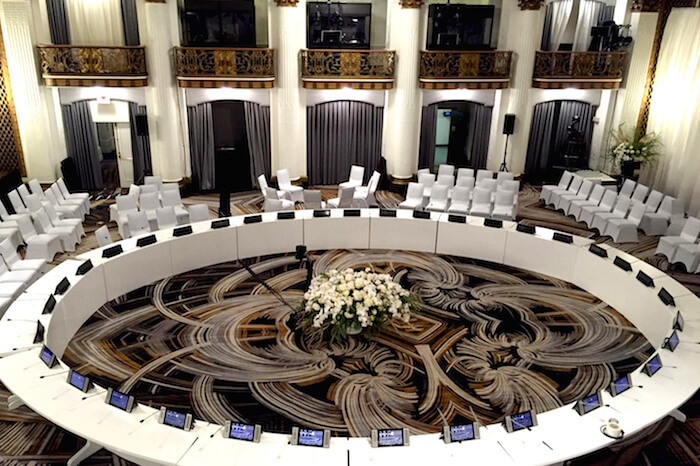 > Meetings in 5 rooms. 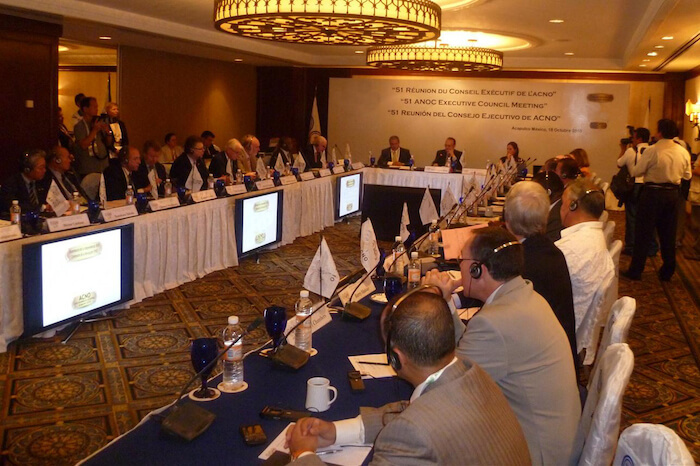 The Association of National Olympic Committees (ANOC) and the IOC Executive Board held various meetings of high importance to the international Olympic community from October 17 to October 26 in Acapulco, Mexico. 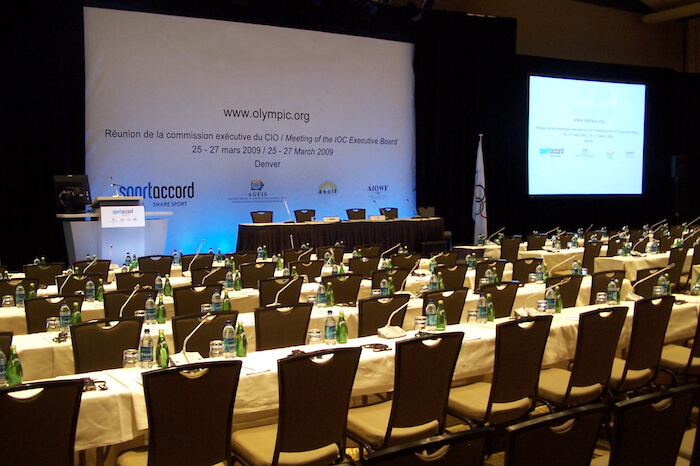 Over 900 delegates attended this event, including representatives of more than 200 National Olympic Committees – sports ministers, the president of the General Association of International Sports Federations (SportAccord) as well as IOC members attended the meetings. 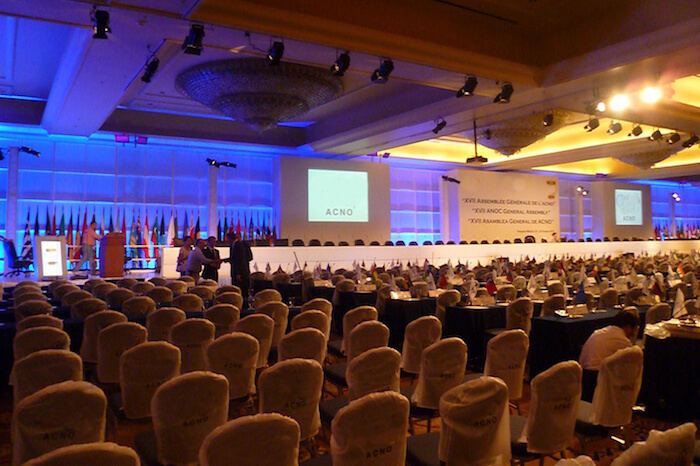 Conference Rental was the chosen provider for all conferencing and simultaneous interpretation technologies for this event. 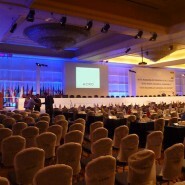 Conference Rental technicians were on site monitoring the operation of the systems in multiple rooms. 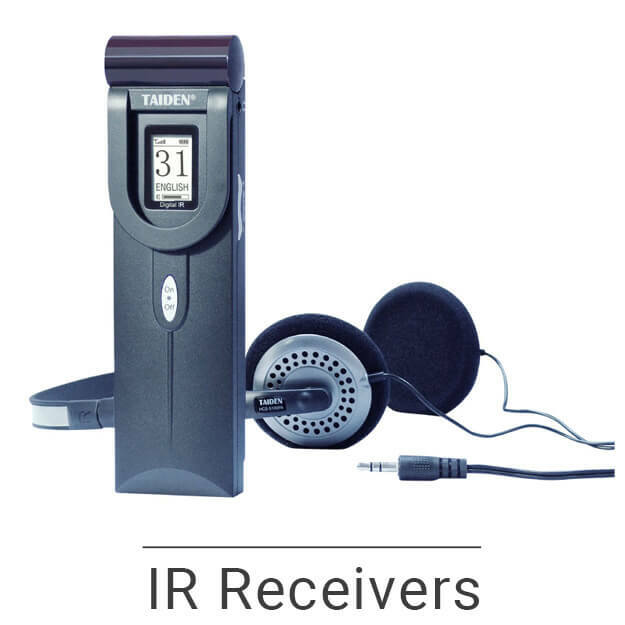 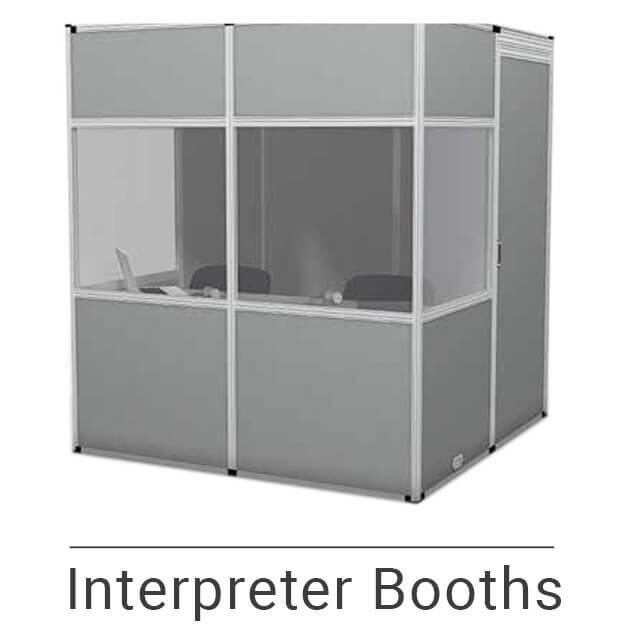 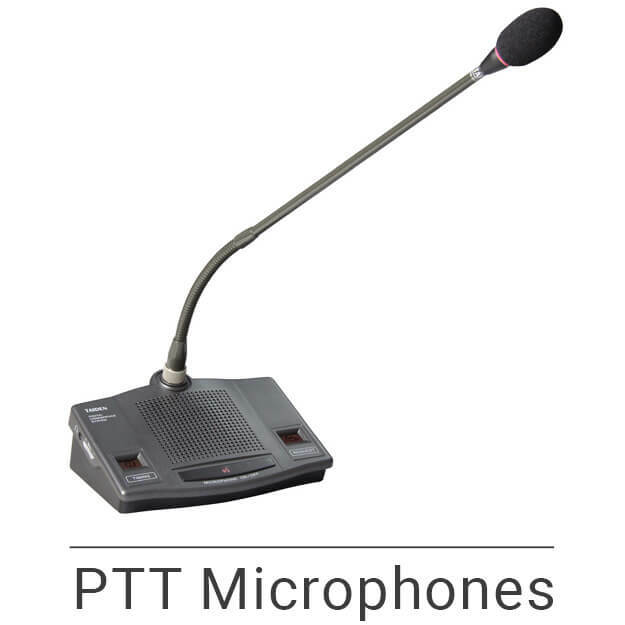 Over 420 fully push-to-talk microphones and 18 interpreter consoles were successfully installed. 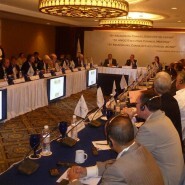 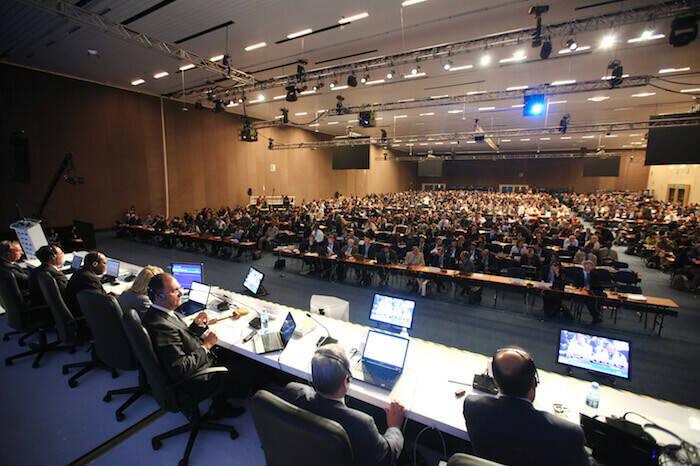 The conference lasted for 10 days with a total of 33 meetings.